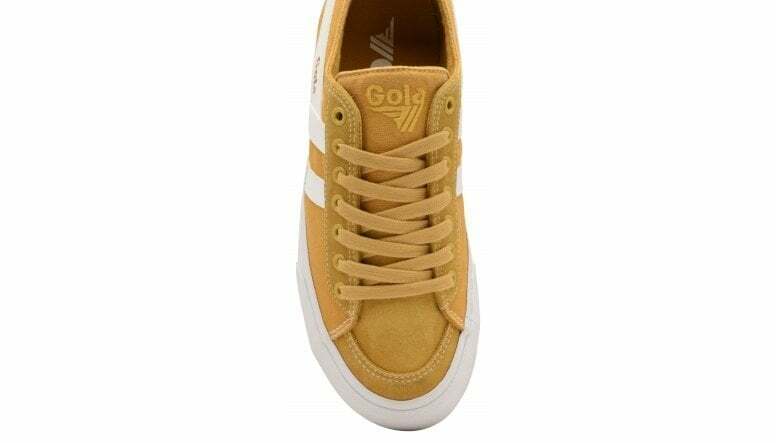 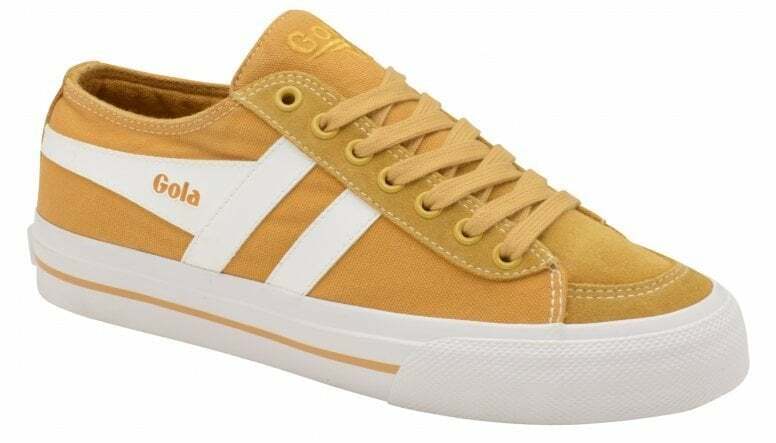 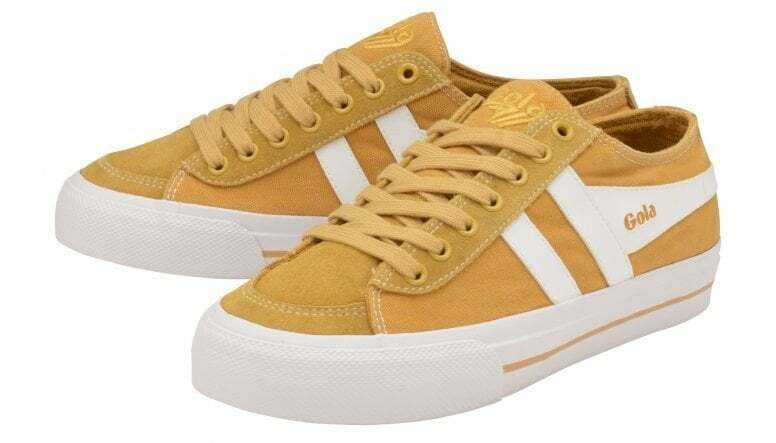 Reimagining the popular style Quota from the Gola Classics back catalogue, Quota II is an update that gives impact. 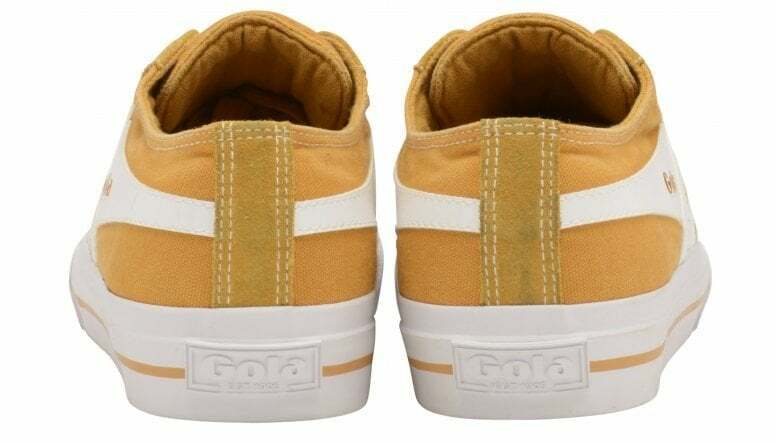 Returning with an on-trend deep foxing and washed sun canvas upper, Quota II for women features a plush suede toe and facing, tonal lace up fastening and self colour stitching for a classic plimsoll look. 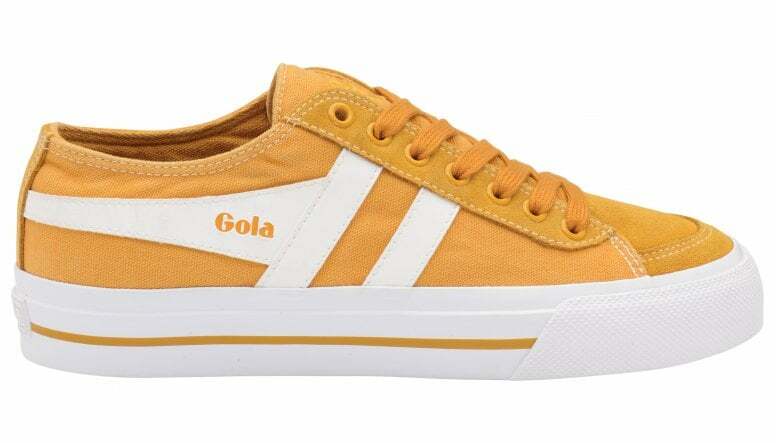 Incorporating a vulcanised sole unit and finished with the iconic wingflash and Gola Classics tongue and heel branding, Quota II has a relaxed, understated vibe.